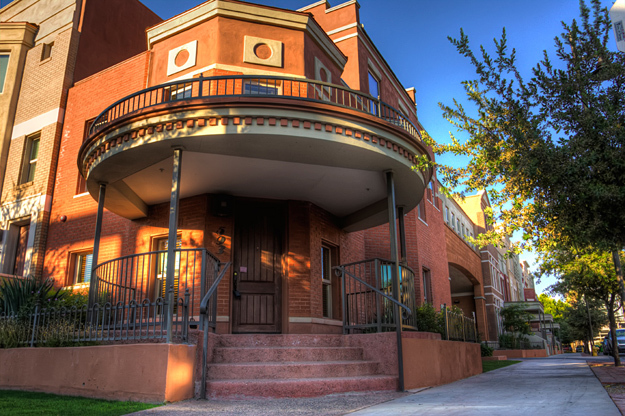 Downtown Tempe's turn of the century Brownstone history. 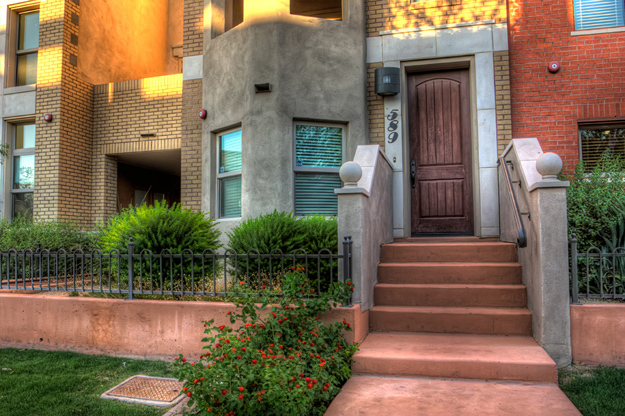 authentic brick and stone facades all within a neighborhood friendly community. in some of the world's greatest cities like Chicago, Boston & New York. 976 to 2,557 square feet. 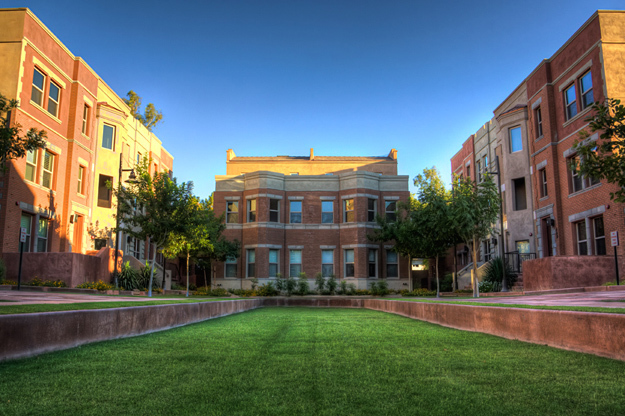 The Brownstones blend Turn-of-the-Century exteriors with 21st Century interiors boasting open floor plans, high ceilings and front porches or covered patios. What is a Walk Score? Walk Score calculates the walkability of an address based on the distance from your house to nearby amenities. Walk Score measures how easy it is to live a car-lite lifestyle—not how pretty the area is for walking.